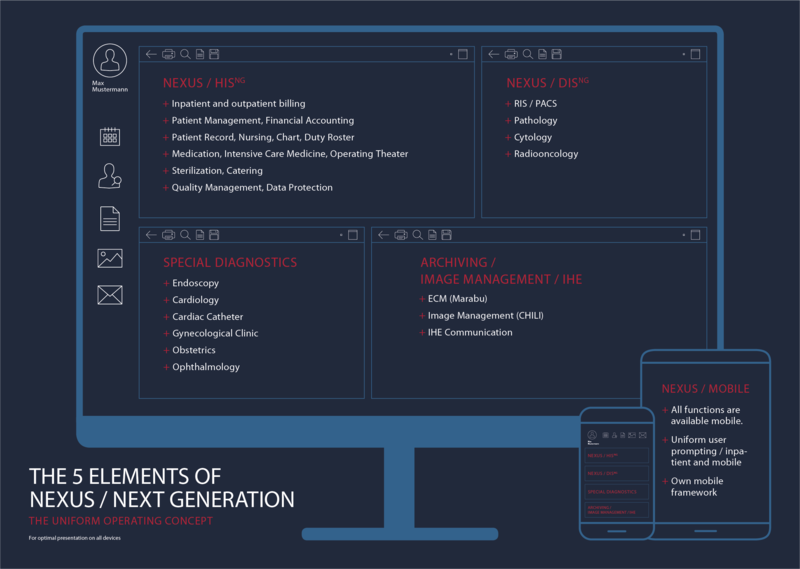 NEXUS is based in 7 countries and provides a complete and integrated software suite to healthcare institutions. The NEXUS solutions are implemented world-wide. NEXUS is internationally active and has references for example in France, Netherlands, Poland, Spain, Bulgaria, Turks and Caicos, Saudi Arabia.